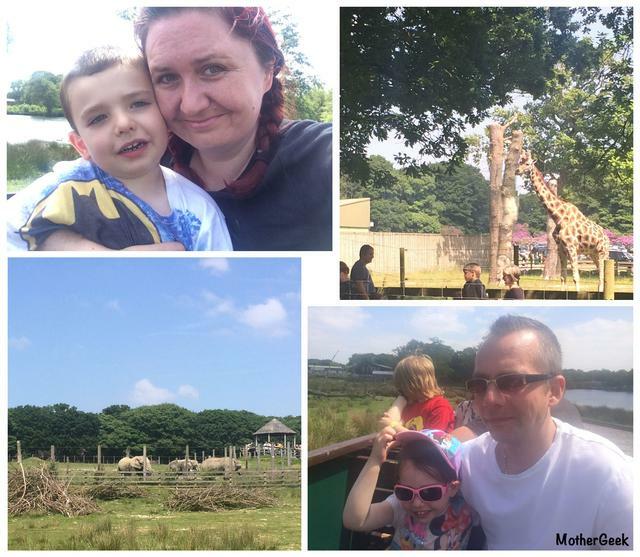 Is Knowsley Safari Park Autism Friendly? 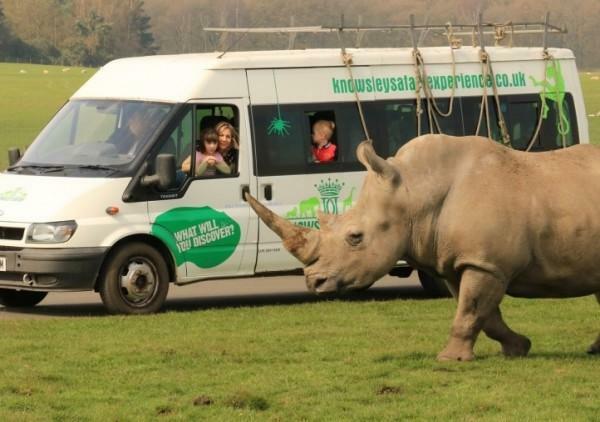 Home » Family » Autism » Is Knowsley Safari Park Autism Friendly? During half term, we headed off to Knowsley Safari Park for a day of fun. It’s only half an hour from us and we thought it would be a great pre-birthday treat for Sam. With that in mind, I thought I’d share my thoughts on is Knowsley Safari Park Autism Friendly? 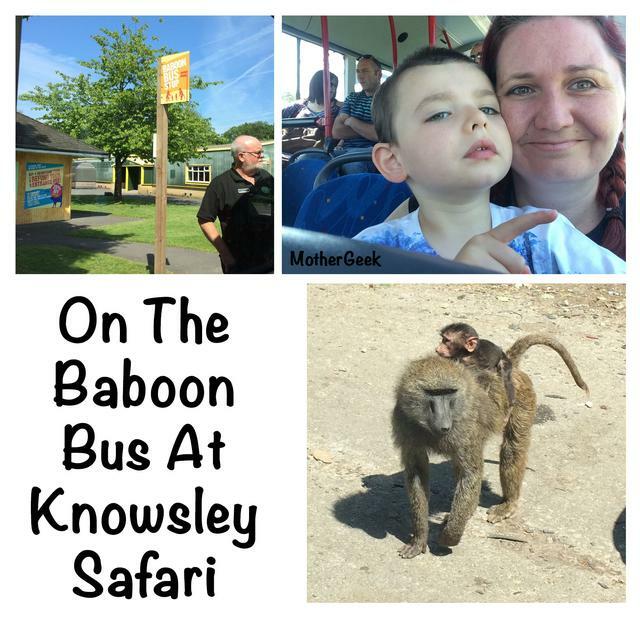 We were booked on to Knowsley’s 11am Baboon Bus, and were looking forward to a day full of animals and adventures. The Baboon Bus is a 16 or 33 seater mini bus which takes you round the safari park. So you don’t need to worry about driving (or the baboons destroying your car)! We hoped this would make things easier for Sam (who has Autism) as he could sit with me and not be restricted in his car seat. It means that he can have my undivided attention and not be sat behind me, so sounded pretty Autism Friendly to me. Our bus was 20 minutes late setting off as some of the passengers who had booked seats were late. This lead to Sam becoming frustrated while we sat waiting. Not great for guests with special needs, and not earning any Knowsley Safari Park Autism friendly points, in my eyes. Once we eventually got going, the bus quickly became very hot. Sam was screaming and desperate to get off the bus 20 minutes into the trip. (Which was, of course impossible as we were part way round the safari park). The Baboon Bus ride takes between 1-2 hours depending how busy the park is at the time. Ours took 1 hour 15 minutes. It was a nightmare. There was no way to get off the bus and nobody besides the driver to help. I felt terrible for the other guests. Sam’s behaviour meant I wasn’t able to take many photos of the animals during the Baboon Bus safari. We were sat on the left hand side of the bus, but almost all of the animals were (frustratingly) grazing to the right of the road. (Sod’s law, hey)! The Baboon enclosure did temporarily cheer Sam up. He was chuckling away at the “cheeky monkeys” who were swinging from the windscreen wipers. I loved the fact the driver was telling us about all of the animals and enclosures as we went round. This was definitely a big perk to riding on the Baboon Bus. The fact the bus is on private property means passengers can get up to get a better view (or photo) out of the front of the bus. This would be great if you haven’t got an upset 5 year old clinging to you for dear life. It became a little frustrating that the people in front of us kept standing up for photos, blocking our children’s views in the process. (Sam’s mood meant we couldn’t let them stand up as I couldn’t keep them safe). I would highly recommend it for “typical” families though – especially those with kids over 5. If you choose to ride the baboon bus, you do still get a pass so you can drive your own car round again later on… If you want to. (You can choose to skip the Baboons or the lions if you’re worried about your car being damaged). All of the animals we saw looked happy and well cared for. There were cattle grids between areas to keep predators away from the more vulnerable creatures. Once we got off the baboon bus, we sat and ate the picnic we had brought with us. There were plenty of picnic tables available, plus lots of green areas to put down blankets, if you prefer. There was even a marquee set up for you to picnic inside if you wanted to keep out of the sun. This was much appreciated as it was a scorcher of a day. There was a coffee shop, ice cream vendors, a gift shop and a restaurant on site as well. Once we’d eaten, we decided to have a ride on the open top train. This was £2 per person (or free if you’d purchased ride wristbands). The train went round in a small circuit and the ride lasted around 10 minutes. You got a good view of the Giraffes, and a distant view of the elephants. Additionally, there was a close encounter with a couple of smaller animals. The kids both loved the train ride. 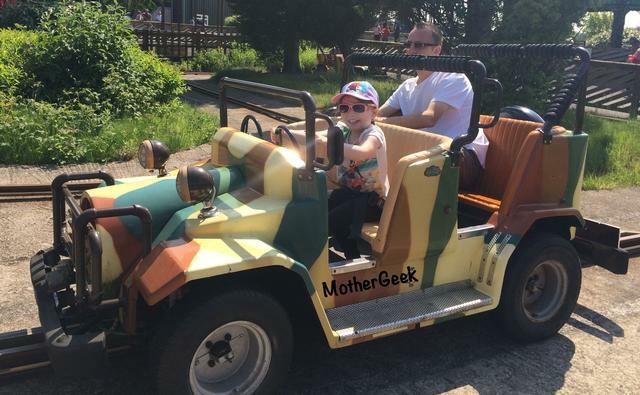 The queue wasn’t long, and Sam loved it – This definitely earned some Knowsley Safari Park Autism friendly points. The kids got a real taste for the rides after the train, so we bought some ride tickets. You can either buy each child a wrist band for £10 each, or you can purchase ride tickets at £2 per ticket. Most rides are 1 ticket per ride, and most rides allow 1 adult to ride for free with each child. Sam went on the junior roller coaster, the pirate ship and the carousel. I think the carousel was his favourite of the 3. Syd rode the Bumble Bee, junior pirate ship and the Jeep Safari. The Jeep Safari was by far her favourite. If you visit Knowsley Safari, you MUST check out the Sea Lion show. Sam was in his special needs pushchair, so we were given disabled seating (front row). He absolutely loved it. The two cheeky sea lions both looked super happy, and performed some super cute tricks. I was too busy cheering them on to take photos, plus the “you may get wet” warning made me nervous about having my camera out. (We didn’t get wet in the end though). The show was brilliant, and Sam was excited and engaged throughout! The last thing I want to mention is the disabled toiled facilities. Sam is 5 now, but still in nappies. This usually means trying to change him while he is standing up in a cubicle… So it’s no easy feat. Knowsley really impressed me though. The disabled toilet behind the restaurant had a changing bed AND a hoist! I have never seen such clean and accessible facilities at a family attraction – well done Knowsley! These facilities made me confirm the Knowsley Safari Park Autism Friendly status! Aside from the baboon bus, we had an amazing day. I’d suggest keeping your child in your own vehicle for the drive around the Safari Park. Lastly… Take your lunch with you if your child has food aversions, as the menu was limited, and the indoor eateries were very noisy. We had such a good time, we are now considering purchasing annual passes. These are priced at £48 for adults and £36 for kids and OAP’s. The wrist bands get you 20% off ride wristbands and 10% off in the restaurant and souvenir shop. 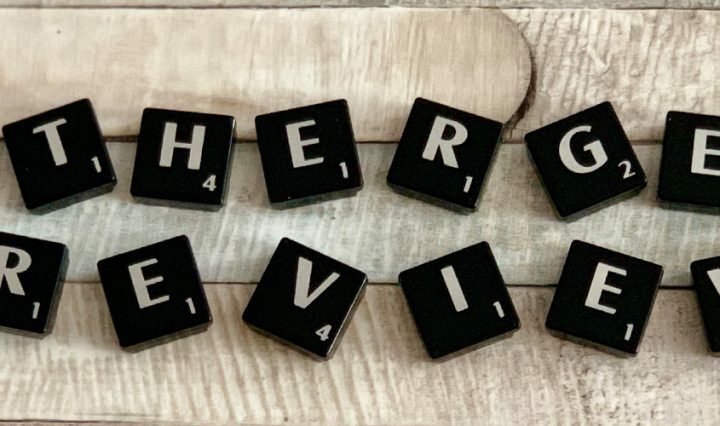 Finally, if you enjoyed this post, check out more of our Autism Friendly reviews. Disclaimer: We were given free entry and baboon bus tickets for the purpose of this review. All words and opinions are my own.